Are you looking for a one-owner vehicle? You've found it. CARFAX shows that only one buyer owned this vehicle. The INFINITI QX70 is the benchmark all other SUVs strive to meet. With exceptional power, towing and handling, this SUV can feel anything thrown at it. There's a level of quality and refinement in this INFINITI QX70 that you won't find in your average vehicle. 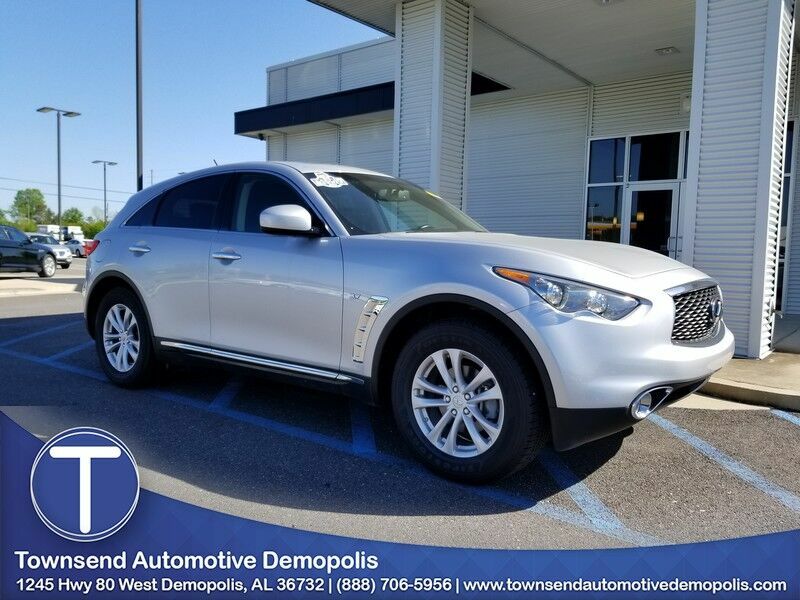 Added comfort with contemporary style is the leather interior to heighten the quality and craftsmanship of the INFINITI QX70 This vehicle comes with a bonus: past service records! Why go with a basic SUV when you can have it all in this well-optioned INFINITI QX70?